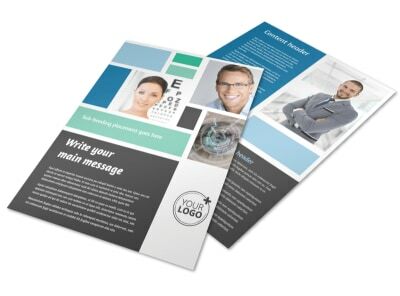 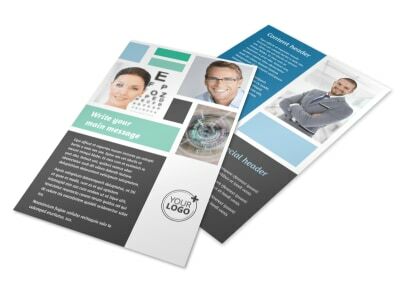 Customize our Laser Vision Business Card Template and more! 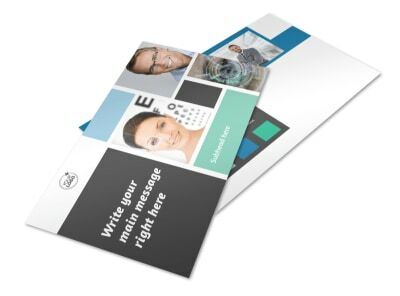 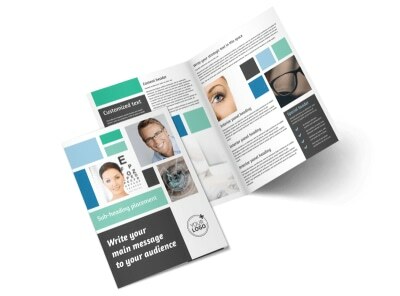 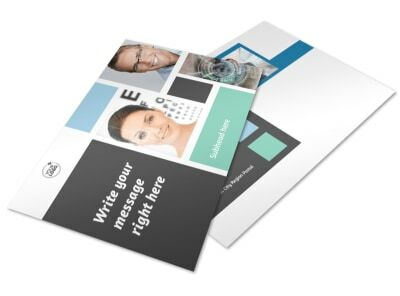 When patients are ready to ditch the glasses and go for Lasik, keep your contact details front and center with laser vision business cards. 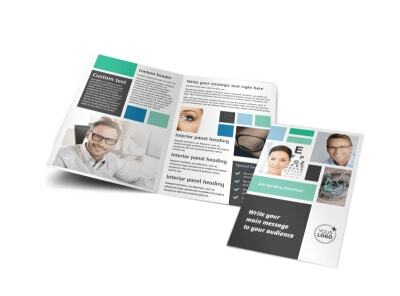 Manipulate your choice of template with your chosen color scheme, layout, and other elements, then add your phone, email, website URL, and other contact deets in custom text. 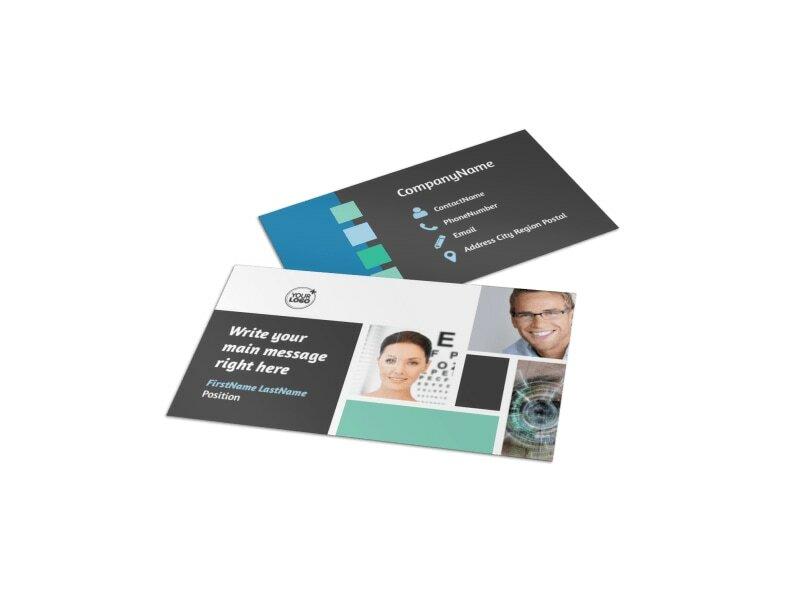 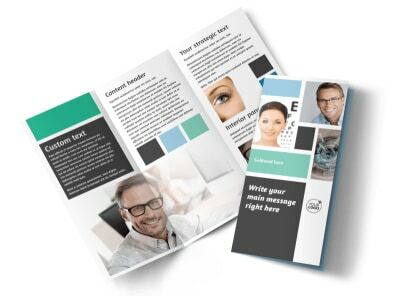 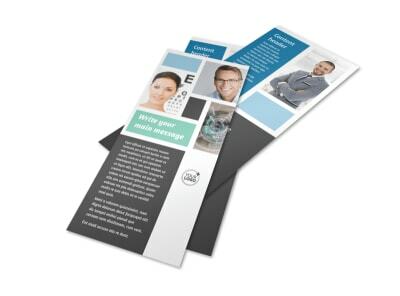 Print your cards for instant distribution, or trust our print gurus to handle printing on premium paper stock with high-quality ink.